ESSENCE throws the comedian a star-studded celebration for his 33rd birthday. 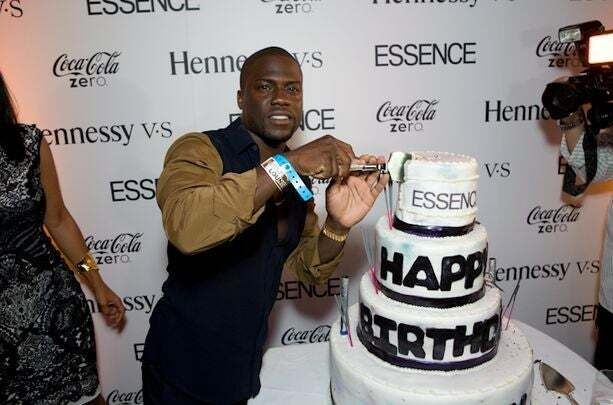 Funnyman Kevin Hart celebrated his 33rd birthday during the ESSENCE Music Festival this weekend. 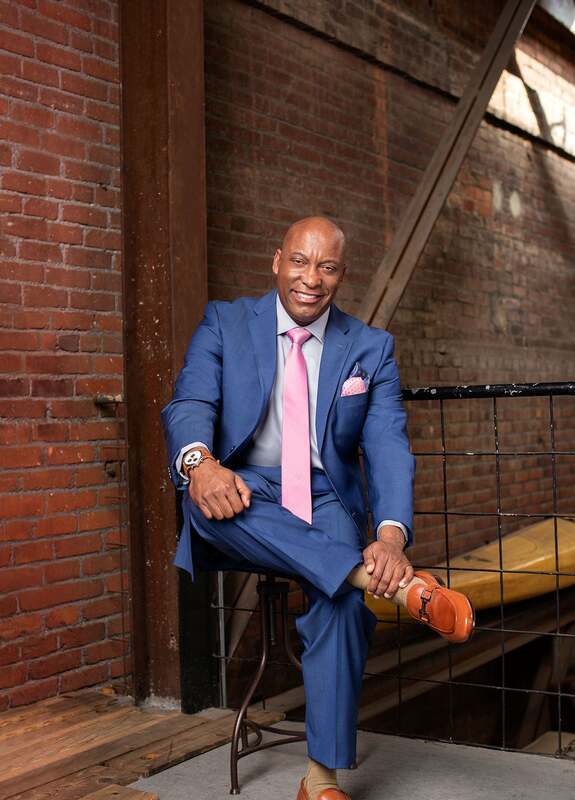 The birthday boy, who’s also celebrating his first time as a headliner at EMF, enjoyed a star-studded party hosted by ESSENCE in New Orleans and attended by the likes of Trey Songz, LisaRaye McCoy, Michael Ealy, Tisha Martin-Campbell and more. Oscar winner Denzel Washington kept a low-profile and sat next to friends for most of the soirée held at The Saints Hotel. See how Hart and friends celebrated his birthday in the Big Easy.